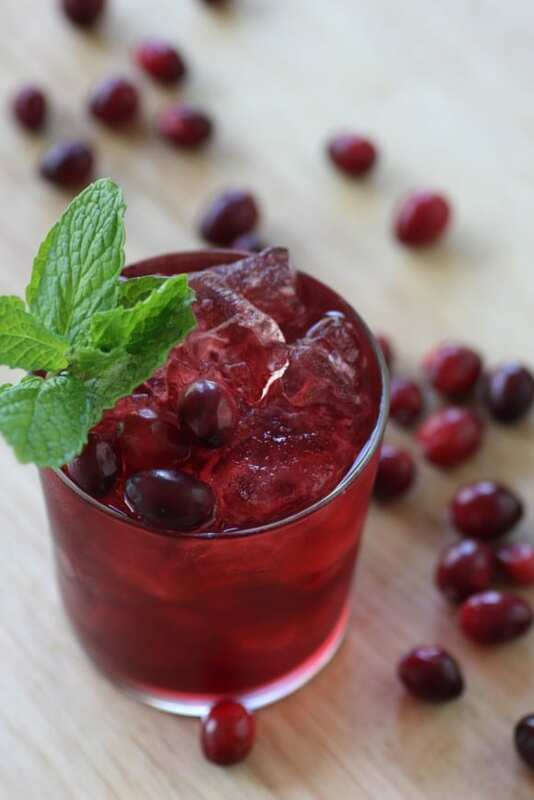 The Sherry Cobbler is one of the classic American cocktails. 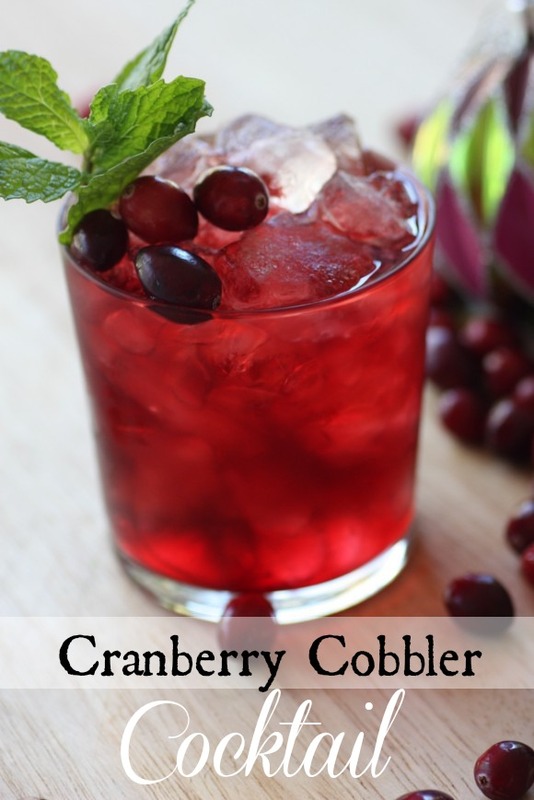 I like to tweak it for the holidays, and substitute cranberry juice for the orange slice. 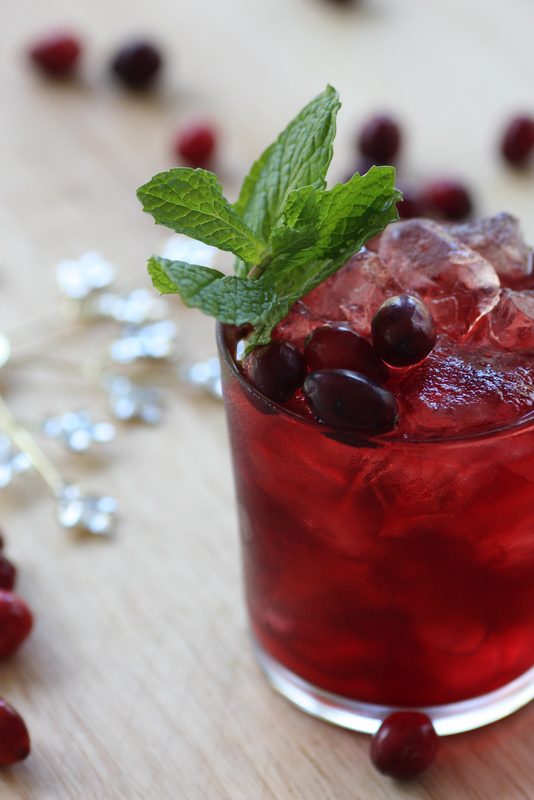 I top it with a sprig of mint and few cranberries and it comes out looking so festive. Create a simple syrup by heating 1/4 cup sugar and 1/4 cup water in a saucepan, stirring until sugar is dissolved. Let cool. 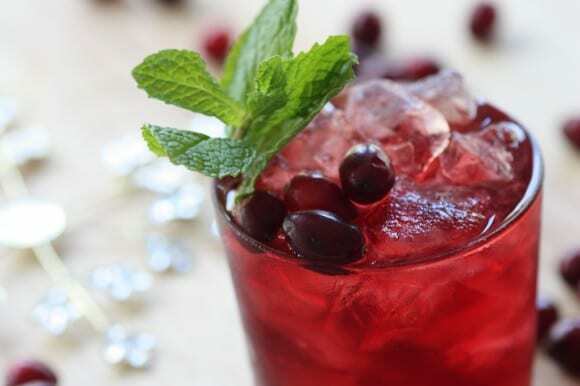 In a pitcher, mix the syrup, sherry, and cranberry juice. Prepare the glasses by feeling past the top with crushed or shaved ice. Pour in the sherry mix, and garnish with some mint and couple cranberries.